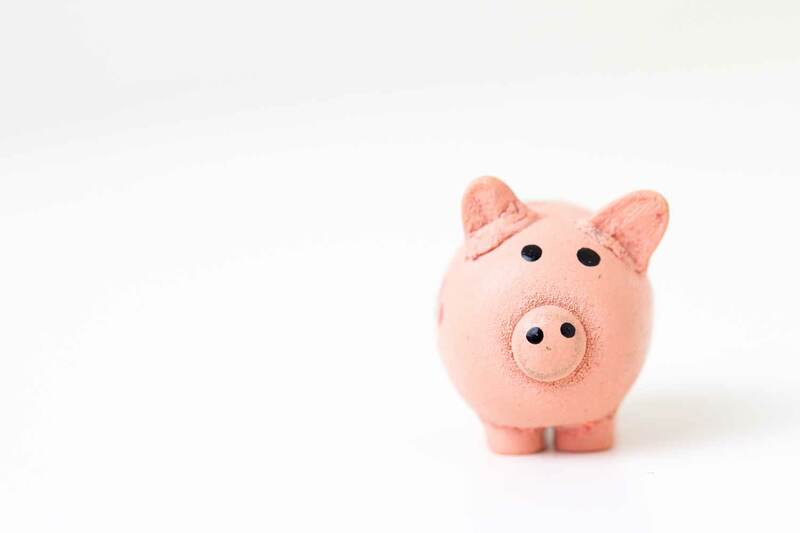 By Ged Richardson, Founder of Zing Instruments, runs us through five tips on how to promote your band on a tight budget. Promoting a band is hard enough when you have the backing of a label. But when you’re just starting out, like many of us are, and your marketing budget is less than zero you’re going to have to get creative with how you get your name out there. You’re going to have to, in a word, hustle. 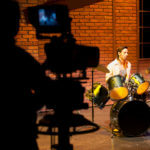 So let’s take a look at some stealth tactics for how to promote your band on a tight budget. The musicians, event organizers, and promoters of your town or city don’t live in isolated bubbles. Networking with the people who control access to the stage is absolutely crucial to getting noticed. This can be the difference between having to sell tickets to your own gigs and having it all done for you. There are dozens of different ways these types of relationships can benefit you both, so get out there and get talking. The more gigging experience you have, the better. So at the very least, you can get a rough idea of what kind of venues and audiences respond well, and then find those who can help you get your foot in the door at similar but bigger places. You might be wondering how on earth you’re supposed to get anywhere with flyers. After all, don’t people just throw those things away? The truth is usually people do throw them away. But there’s a trick to making people want to keep them, and that’s a constant reminder of who you are long after the original event you wanted to promote has been and gone. By making flyer design so unique that it becomes worthy of hanging up on the wall, sticking to a skateboard or otherwise displaying. 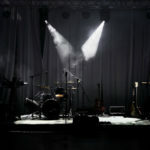 Promoting your band is all about having a connection with your audience, and this means they should be able to reach out to you. An easy way to do this is to start a Facebook group and invite everyone you know to join it. From here you can promote upcoming gigs, show off new music, ask for help with your music videos, and so on. In return, you show your fans that you genuinely care about their opinion, get to know them personally, and have the opportunity to raise some awareness purely by being hilarious. Don’t shy away from getting active on social media. We’re finding that being clever with your social media marketing is becoming a massive game changer for musicians. Everybody and their mum knows that you can use Facebook and Twitter to promote yourself, but how’s your Snapchat and Instagram game? New updates to these apps means you can directly promote your work through them and even link directly to your event tickets and such. One of the best advantages over these is how immediate and intimate they are. These apps work best when you use them to give your fans a direct insight into your life thanks to their candid nature. Facebook is starting to step up with the inclusion of stories, but among the younger crowd it’s being abandoned somewhat. You might be wondering why you’d need to promote yourself at your own show. After all you’ve already convinced the people to come, right? Well that’s only half the story. If you don’t have a stall set up by the door with somebody flogging your albums, stickers, collecting emails, and other details from people – you’re missing out on a huge ton of money. Not only can you make cash right then and there with sales, but by collecting contact information (you want their email addresses ideally) you’re also giving people the best way to find out when your next show is. It’s important to do this throughout the show, not just when you’ve finished your set. Some people might have to leave early, and you won’t have a chance to talk to those ones before you’ve gotten packed up. It doesn’t matter if it’s your band manager, a friend, or family member. Just make sure you’ve got someone manning the table – even if it’s just freebie giveaways. 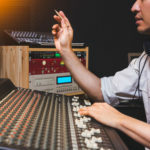 Even if you’re promoting your band on a tight budget, you have to be prepared to give something away free or cheaply to get something back in return – and that’s loyalty. In the end, if you want to know how to promote your band on a tight budget, it comes down to two things – persistence and good music. You don’t have money, so you have to put in the time to get your message out to as many people as possible. Choosing the right kind of people will help save a lot of time. Thank you Reverbnation. The article was immensely mind opening. Don’t forget a band url banner or some type of signage. Trickiest part is figuring out a mounting system that can quickly go up in a variety of situations. Pro tip: our vinyl banner has a strip of trim wood glued the length of top edge, with just enough “sticking out” at each end to tie a length of colorful rope to. Keep a couple of note paper clamps on the rope for fabric backdrop equipped stages. Tip #2: The usual bulletin boards, window spaces, etc. used for flyers are usually an overstuffed clutter fest; so think outside the frame (check with owner/manager first). I’ve made tall, narrow flyers (yeah, it’s extra work and tape) to fit in a corner between the edge of bulletin board and wall. Also worked great in windows where the other flyers were not quite a flyer’s width from edge of window frame. Because of the clutter, don’t fill your poster with a bunch of details. Band name, venue name, date, url(s). Use Google Image Search for themes, time of year, locale, posters … to get some clean design ideas.